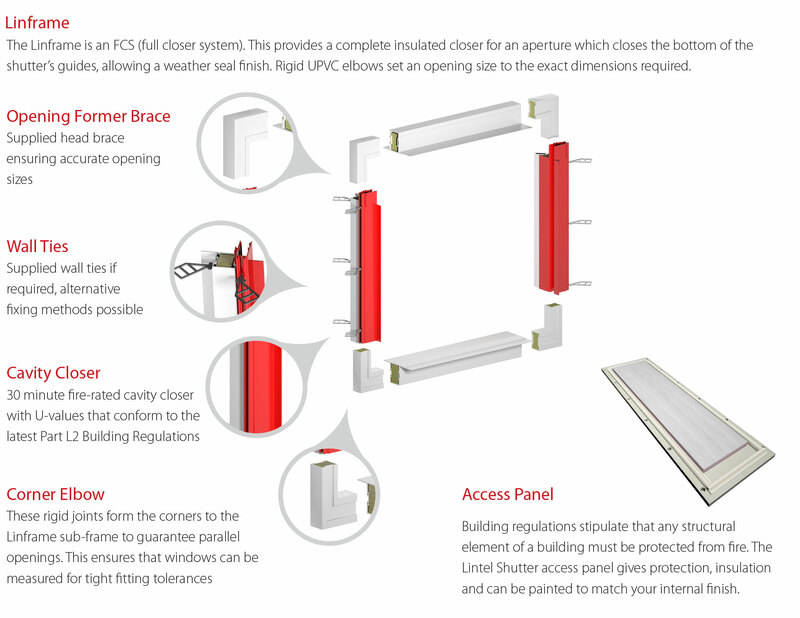 For maximum security and minimal visual appearance, Seceuro Lintel is a roller shutter contained within a structural lintel and conforms to the latest building regulations. Installing roller shutters at the build stage provides enhanced security and a discreet, unobtrusive design without having to compromise on features or accessories. Enjoy all the benefits of a roller shutter but without the visual impact associated with traditional built-on designs. 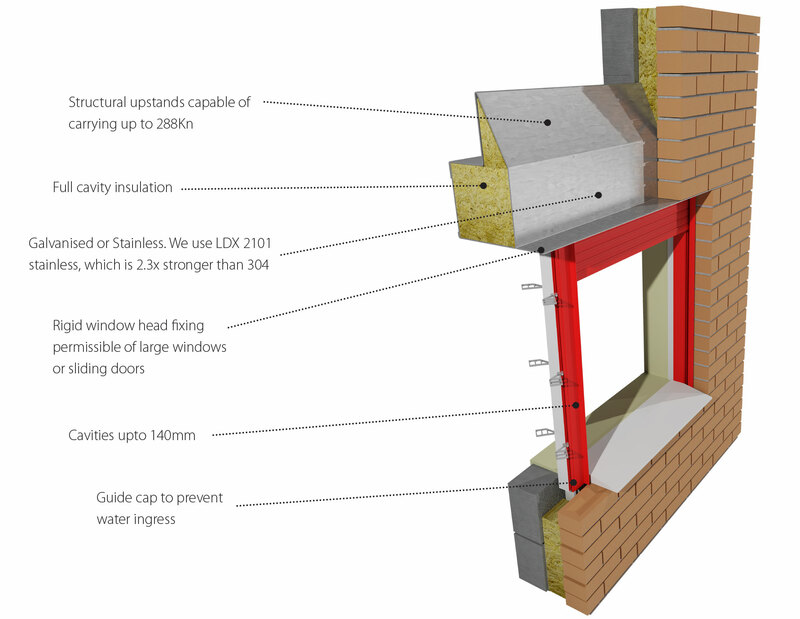 The system is popular on new-builds but is also suitable for installation on existing buildings. What’s more, you can select from a wide range of colours to ensure that your shutters blend in with the aesthetic of your business. To find out if these shutters are the best solution for your needs – and what we recommend instead if not - please contact us. The Built In Shutter System is secure, as only the curtain is visible from the outside. Its very neat as the Box and Guides are built into the fabric of the building. Curtain and Guides - Powder Coated White, Brown, Black or Cream as standard, other BS or Ral Colours available at an extra cost. 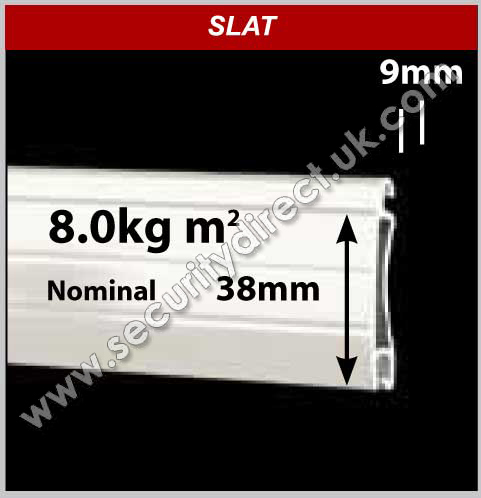 The Solid RA4 Lath is a 40mm high, double skin extruded Aluminium non vented slat fitted with anti vandal wind locks. 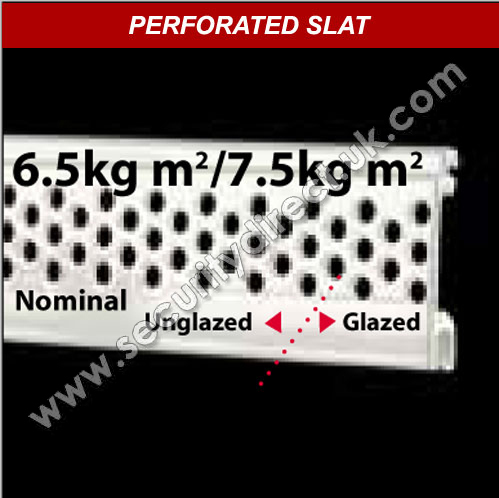 The solid lath goes up to 4m wide. The RA4 Punched and Perforated Laths are Single Skin, available at an additional cost and are only available up to 3m wide. 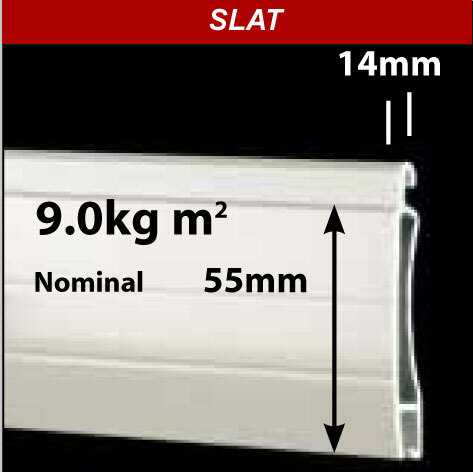 The Solid RA6 Lath is 60mm high, double skin extruded Aluminium Lath is for larger openings up to 6m wide. 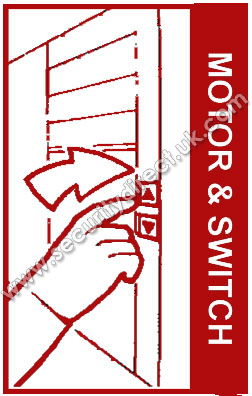 Roller Shutters which allows the shutter to be operated when the power to the shutter has failed. 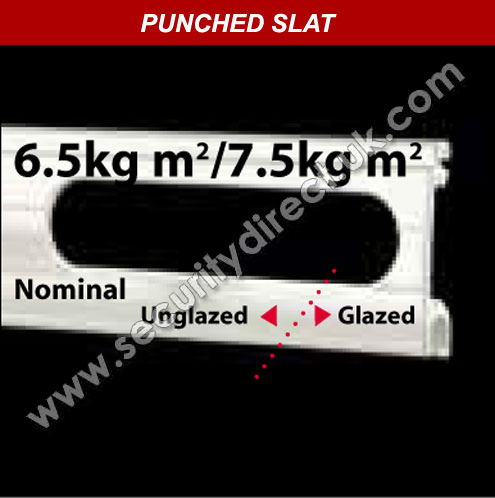 For maximum security and minimal visual appearance. PRODUCT OVERVIEW DescriptionThe X842 Built In Roller Shutters has been .. PRODUCT OVERVIEW DescriptionThe X843 Built In Roller Shutters has been ..